MAG Magazine Follower Top for Systema PTW Series Airsoft Magazine. 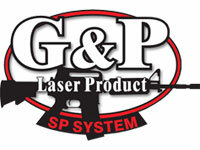 Systema Complete Hopup Unit for M4 PTW Airsoft Series. Systema M4-A1 MAX PTW Professional Training Weapon. 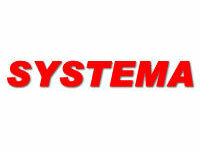 Systema NEW! Turbo Motor (Speed) Long.